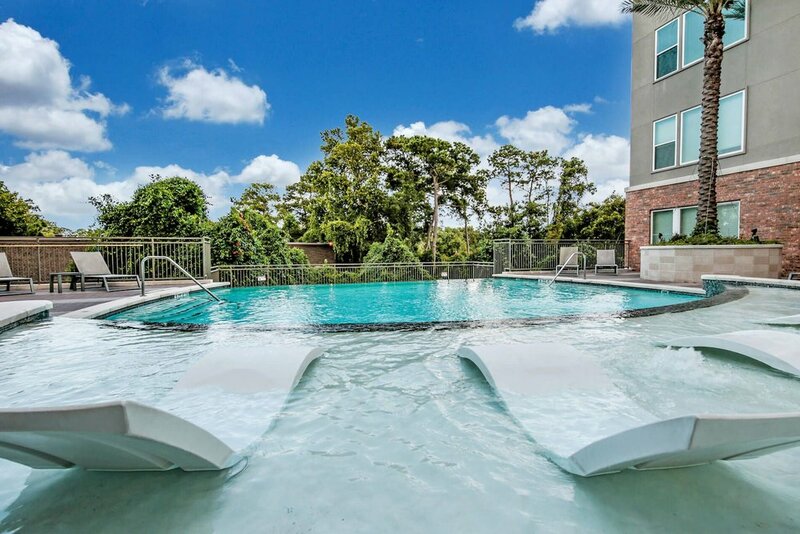 At Ascension on the Bayou, you’ll find a luxury residential community that features elegant apartment living in the prestigious Memorial area of Houston. 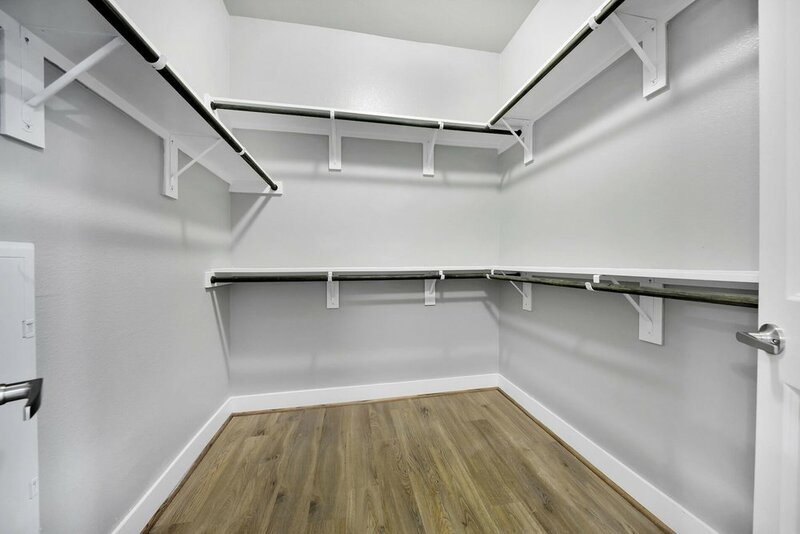 This property is perfect for the professional in Houston on a temporary stay. 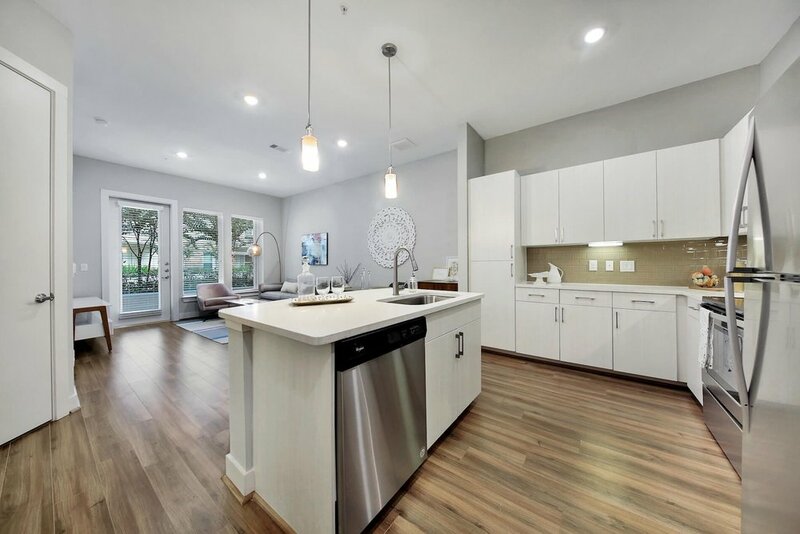 Modern amenities including 10’ ceilings, oversized windows, quartz countertops, stainless appliances, and more make for sophisticated living. 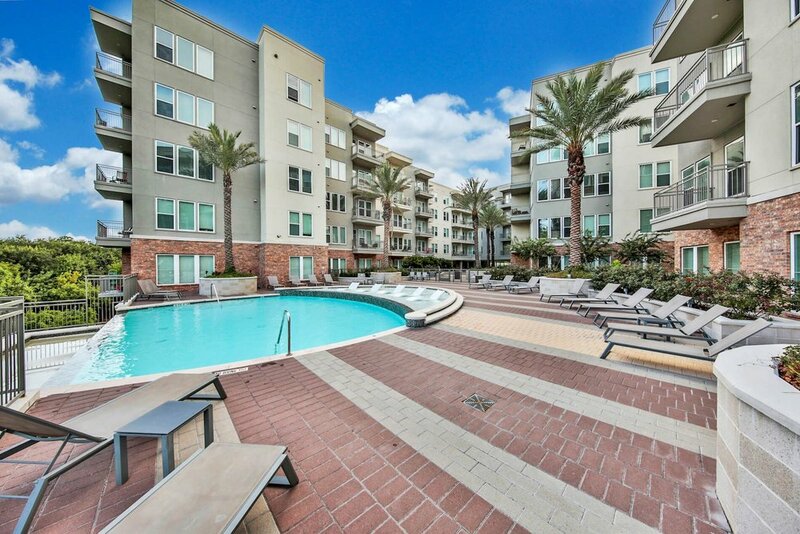 When you make Ascension on the Bayou your temporary home, you’ll enjoy living in the heart of Houston with exceptional dining, shopping and entertainment nearby. 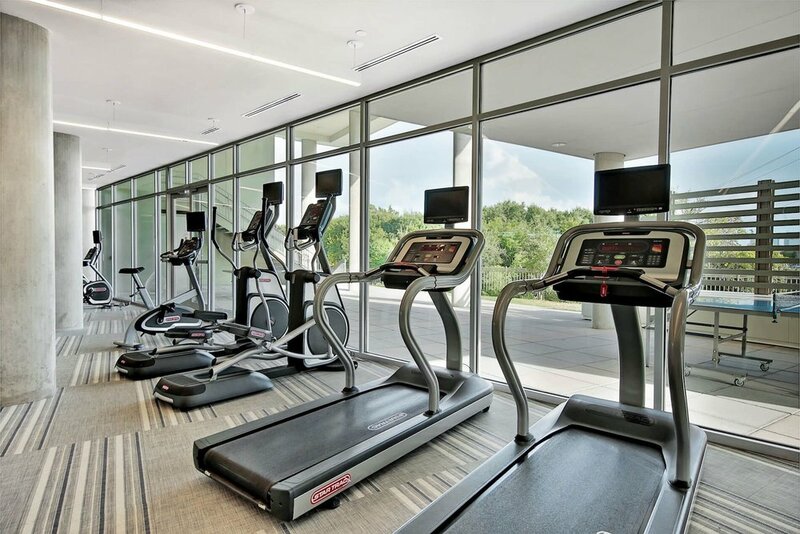 You’ll have direct access to Houston’s Terry Hershey Park offering hiking, biking, and running trails. Get close to nature for workouts, relaxation, or a picnic in the park. 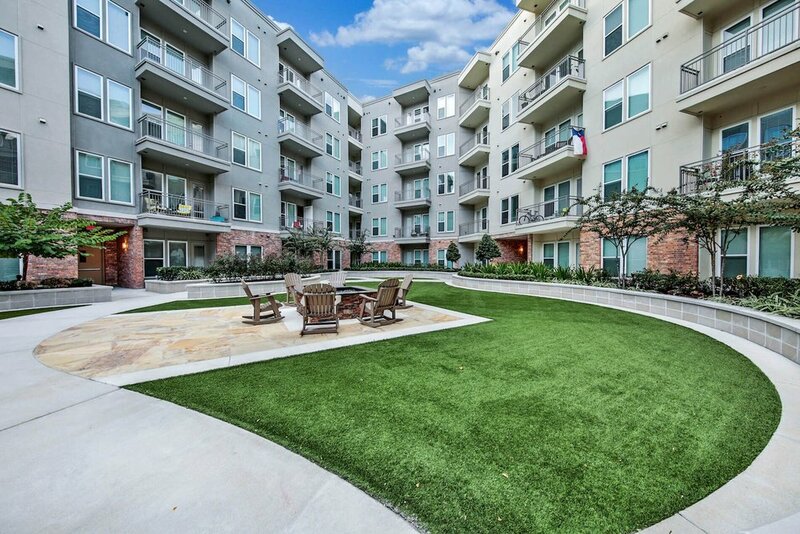 Memorial City and City Center are minutes away and offer some of Houston’s best dining and shopping.